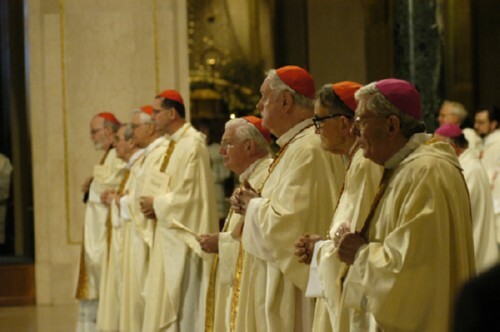 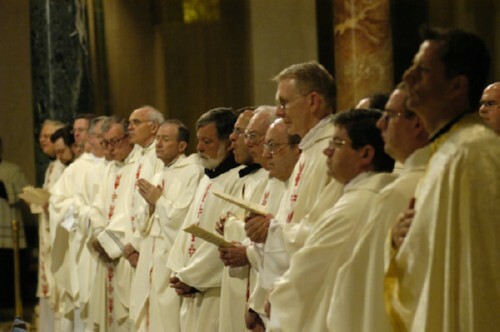 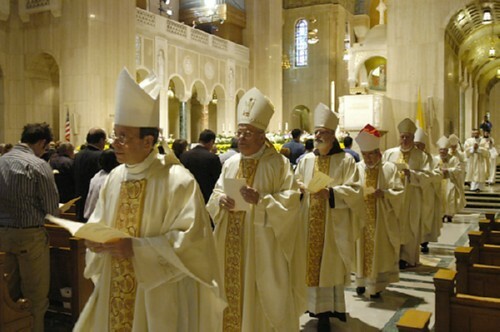 Eight U.S. cardinals gathered in the Great Upper Church of the Basilica of the National Shrine of the Immaculate Conception on the afternoon of April 28 to say Mass prior to the 17th American Cardinals Dinner fundraiser in support of Catholic University scholarship funds. 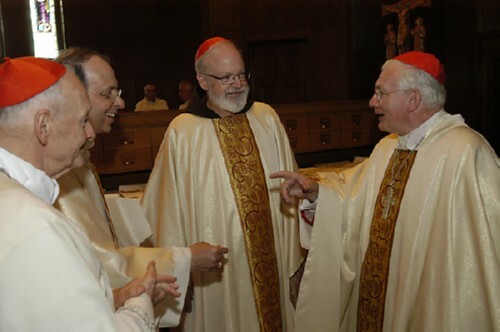 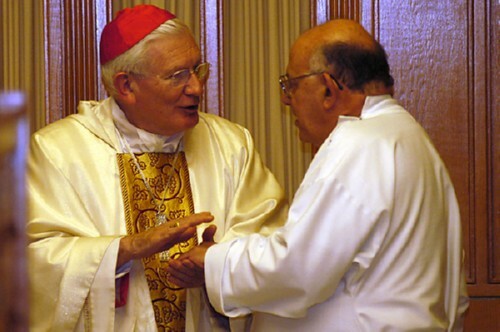 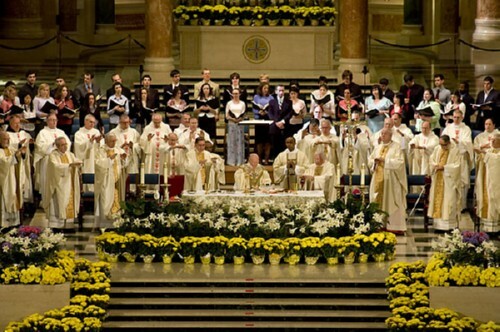 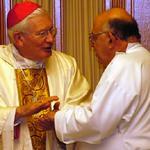 Cardinal Theodore McCarrick was the principal celebrant and Very Rev. 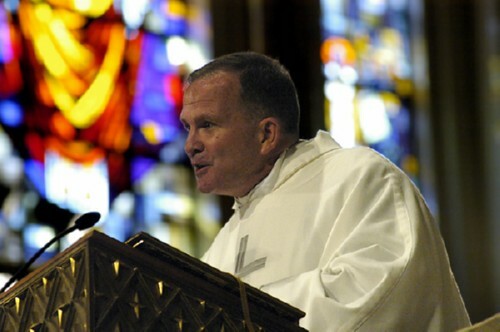 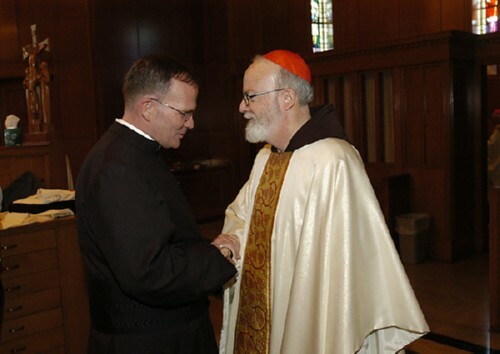 David M. O’Connell, C.M., CUA president, delivered the homily.